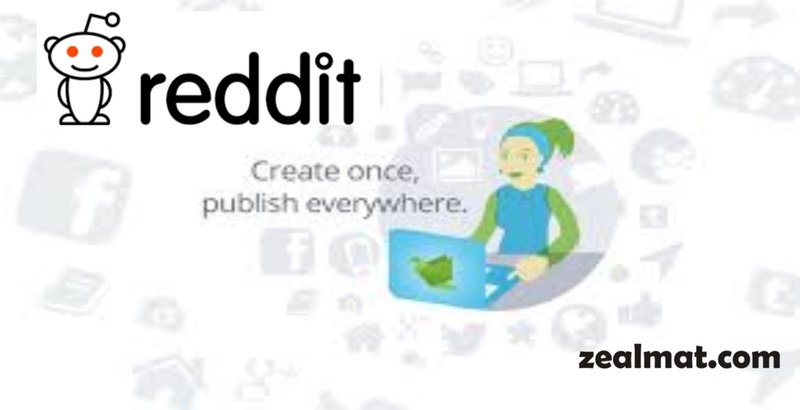 Reddit is another good place to get more traffic from although we have many social networks like Facebook, Twitter, and many more. Reddit is an American social news aggregation, web content rating, and discussion website. Reddit's registered community members can submit content such as text posts or direct links. Verify your email ID and fill out full information. Now go to ifttt.com and create another account at here. Once you have signed up then click on your name. Select “New Feed Item” from the trigger. 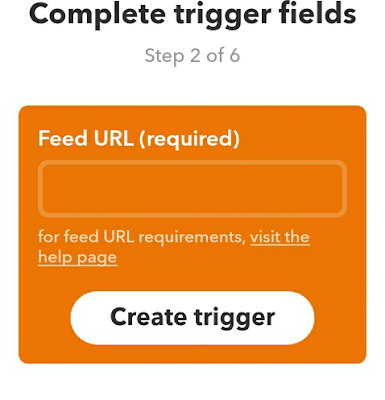 Now enter your feed URL and click on create a trigger. 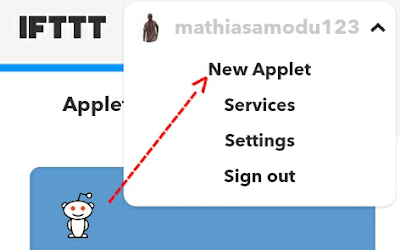 Just click on + button and select “Reddit” from service. Then Authorize your reddit account. Now Select Submit link post. 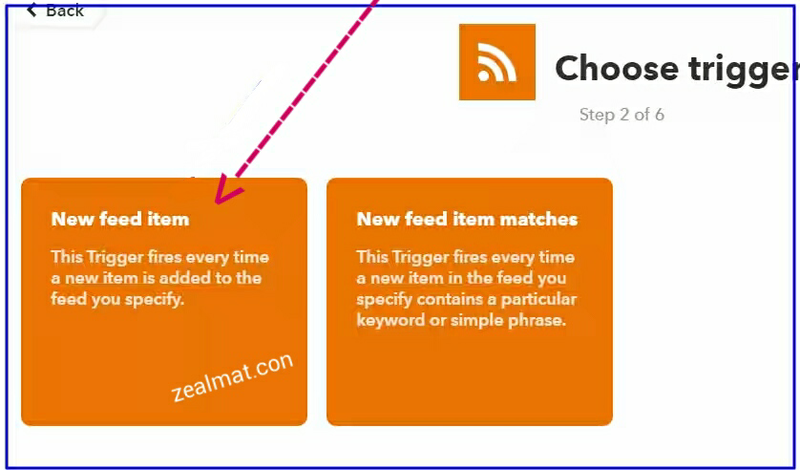 Then Click on create action. Now every post published on your blog will be automatically post on Reddit for lifetime. Thanks very much. 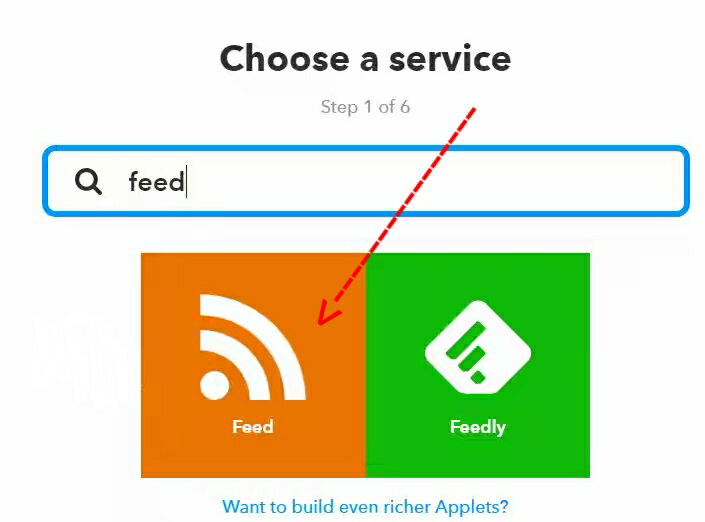 Will activate it on My IFTTT account. Thanks for sharing! I would highly recommend they do it wisely in order to avoid ban because reddit is strict when it comes to violating their policy in the area of links. Ok...having the same problem with step 15 and 16, my acct is now three days old, i will try it again! Yes i did, the thing hook at step 14. All said was done no difference.